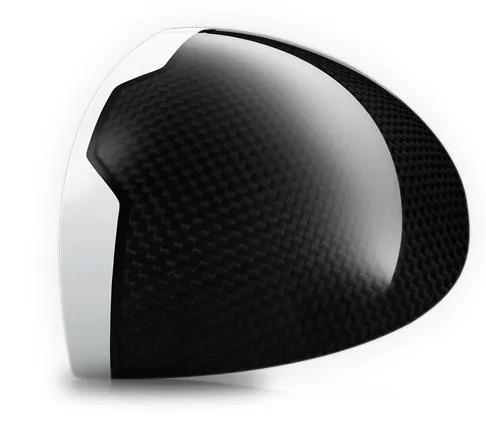 Key to the innovation in this Driver is the ultra-thin, ultra-light and high-strength carbon composite crown that generates the weight savings. It is that saving which then allows the designers to place the weight lower and further back on the sole. Almost all golfers benefit from a higher launch with a spin rate that lengthens the carry. 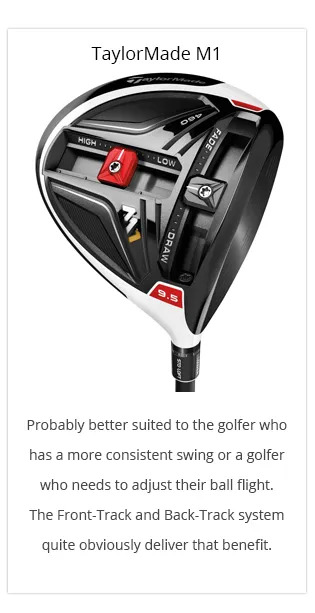 A deeper weight not only increases the launch angle,it also helps to increase the MOI and stability of the club head. 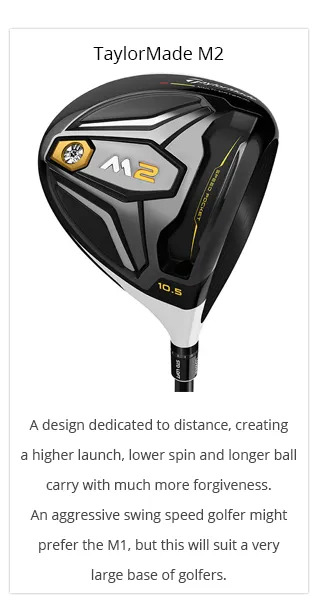 To create a massive sweet spot, the M2 Driver is engineered with high MOI, Inverted Cone Technology and a redesigned Speed Pocket. Those three features combine to produce maximum forgiveness and speed across the face. The crown design also supports speed. Not only is it ultra-thin and ultra-light, but it has an advanced aerodynamic design to ensure a faster club head speed. 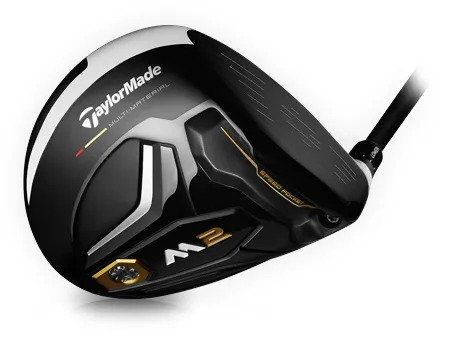 The M2 comes in 9, 10½° and high loft with a loft sleeve that has 12 settings to allow us to dial in the best loft, lie and face angle for your golf swing. We also have several shaft options to ensure we match you up correctly. Remember, we’re dialing you in for every tee shot. That’s a lot of extra distance we can create in just 18 holes. It’s also a lot of extra fun. Contact us for an assessment and fitting.